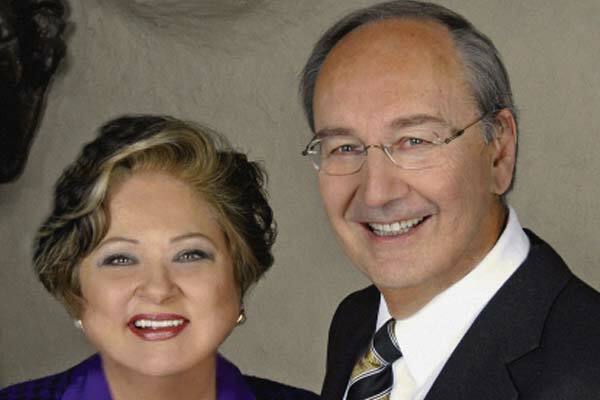 The Ukrainian Catholic Education Foundation (UCEF) is honoured to announce a $5 million gift from the Temerty Family Foundation in support of the Ukrainian Catholic University (UCU) in Lviv, Ukraine. This extraordinary gift will enable the University to build a state of the art Library on its new Stryiskyi Park campus in central Lviv and will provide a $1 million Endowment for the ongoing support of the Library. It brings the total support of the Temerty Family Foundation for programs funded by UCEF at UCU to $6.2 million. The gift was announced by UCU President, Bishop Borys Gudziak on November 1 in Toronto, at a Gala to launch the public phase of UCU’s Comprehensive Campaign. Jim and Louise Temerty served as Honorary Chairs of this milestone event – the first of a series of worldwide events to be held also in New York, Cleveland, Chicago, Montreal, Calgary, Kyiv, London, and Paris. The new UCU library will find its home in the Sheptytsky Building. Named after one of the most important figures of the Ukrainian Catholic Church and in Ukrainian history of the 20th Century, it will be the finest contemporary research facility in Ukraine. Designed by internationally renowned Behnisch Architekten from Stuttgart (designers of the new Alston Campus at Harvard University), the Sheptytsky Building will be a socially innovative and eco-friendly facility providing stimulating opportunities for learning, collaboration, and research. The modern design combines a clear awareness of Ukrainian cultural tradition with the striking natural surroundings of Stryiskyi Park and will welcome students, faculty, guests, and members of the community at large of all ages. At the request of James Temerty, the library also be named in honour of Metropolitan Andrei Sheptytsky (1865–1944), inter-ethnic and inter-confessional reconciler and founder of the Lviv Theological Academy, the precursor of the Ukrainian Catholic University. Today, UCU has the largest theological library collection in Ukraine and unique foreign languages holdings in humanities and social sciences. The 120,000 volumes in the electronic directory are supplemented by 8–10,000 positions annually. The library collection also includes 2,418 periodicals in Ukrainian and foreign languages. In the past three years, UCU has received donations of more than 30,000 books, many of which are valuable and rare. The $1M Temerty Family Endowment will guarantee the ongoing maintenance of the Library and its administration and will provide funds to continue updating the library collection with quality scholarly books and periodicals.